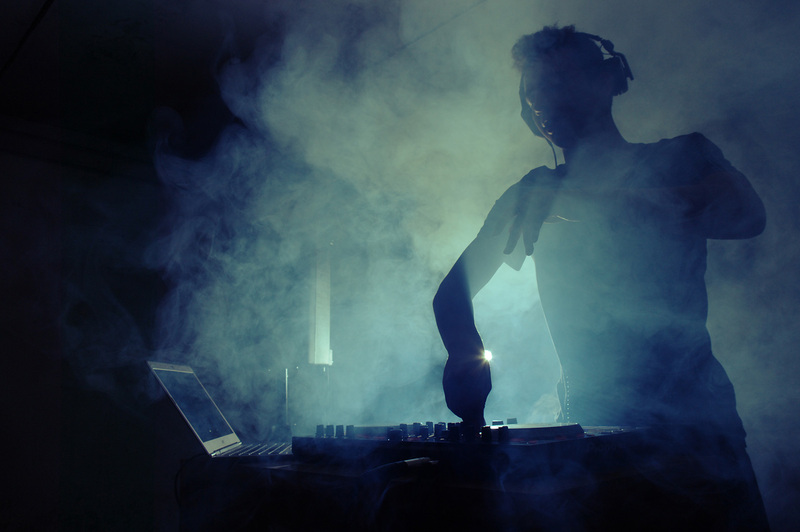 The electronic scene is one of the music industry’s biggest markets. It’s a huge global culture, with dedicated platforms, chart-topping superstars and millions of fans all over the globe. But when it comes to independent DJs and producers getting their tracks into the most popular music stores, what’s the best way to release electronic music? It’s important for electronic music-makers to target the right audience. This means not only releasing songs to the world’s most influential mainstream music platforms, like iTunes, Spotify, Apple Music and Google Play, but also electronic music-oriented stores like Beatport and Juno, which cater solely to EDM fans. Beatport in particular is an essential platform for electronic artists. It’s accessed by millions of users all over the world, offering the perfect way for DJs and producer to get their music heard and purchased by current and potential fans. As an electronic artist looking to sell music online, getting tracks into all of the biggest stores and platforms is crucial. So what’s the best distribution option for DJs and producers? There’s actually a really easy way for electronic artists to get all of their music into the biggest online stores: a new unlimited distribution service called Ditto DJ Plus, which is available through the leading online music distributor Ditto Music. For an upfront annual fee, anyone who makes electronic music can access this unique service designed especially for DJs and producers, offering unlimited distribution to Beatport and Juno, as well as iTunes, Spotify and hundreds of other mainstream stores. That means you get can as many tracks as you like into all of the major stores for a whole year! Ditto DJ Plus also offers access to expert client support, a personal analytics dashboard where you can track your sales and trending data, as well as monthly royalty pay-outs straight to your bank or PayPal account. Unlike some other distribution companies out there, Ditto Music will never take a cut of your earnings and you’ll keep 100% of the rights and royalties to your music. They won’t take a single penny of the money you make from sales. Ditto DJ Plus is the only product of its kind. It’s the most straightforward and affordable way for DJs and producers to get their music into all of the best stores out there and has incredible potential for electronic musicians interested in monetizing their music. No matter which genre of electronic music you make, from house, trance and techno, to dubstep, jungle and drum & bass, Ditto DJ Plus offers the best way to start making money by selling your tracks online. It’s everything you’ll need to start earning royalties from your electronic music through both download and streaming platforms, and a great way to turn your passion for making music into a means of making money.